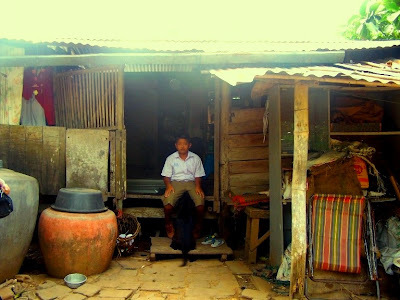 On August 27,2007, We have visited Mrs. Saengduan Thaiprasert , who received a cart and equipments for selling noodle and foods from TISCO Foundation recently. 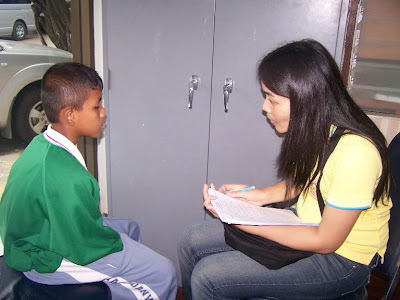 She told us that she could earn Baht 200-300 per/day. 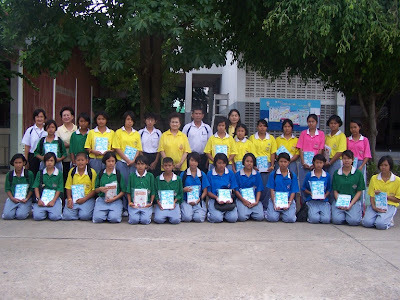 On August 24, 2007, the Director and Staffs of TISCO Foundation, have made a follow-up on progress of education fund granted to needy students of Baan Ta Dindam School, and Chaibadanwittaya School, Lopburi, and visited some students’ houses. 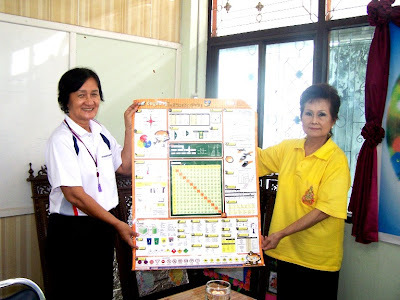 Khun Srisooda Boon-long, Director, presented daily knowledge posters and notebooks to those schools. 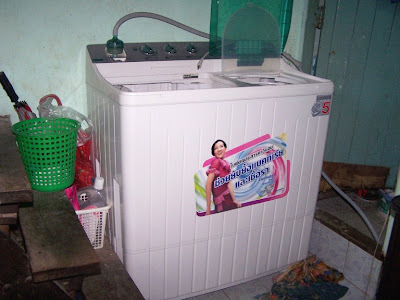 One August 21,2007, We have visited Mrs. Nisa Wongseboonmee, who received a washing machine from TISCO Foundation recently. 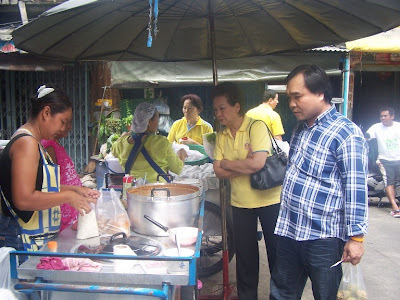 She told us that she could earn Baht 250-300 per/day. Khun Suthas Ruangmanamongkol, Managing Director of TISCO Asset Management and Director of TISCO Foundation, presented a cheque to Khun Pattira Wattanawarangkul, Manager, for donation to TISCO Foundation on August 20, 2007. 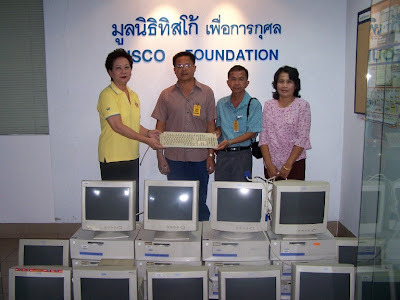 TISCO Foundation has donated 7 second hand computers, used clothes, stationeries, 400 notebooks and daily knowledge posters, to teachers from Fayad Rajniyom School, Yasothorn , on August 20, 2007. Khun Sathit Aungmanee, Advisor of TISCO Bank, presented a cheque to Khun Pattira Wattanawarangkul, Manager, for donation to TISCO Foundation on August 14, 2007.